Don't feel like shelling out a week's salary to stay at the venerable Charles? 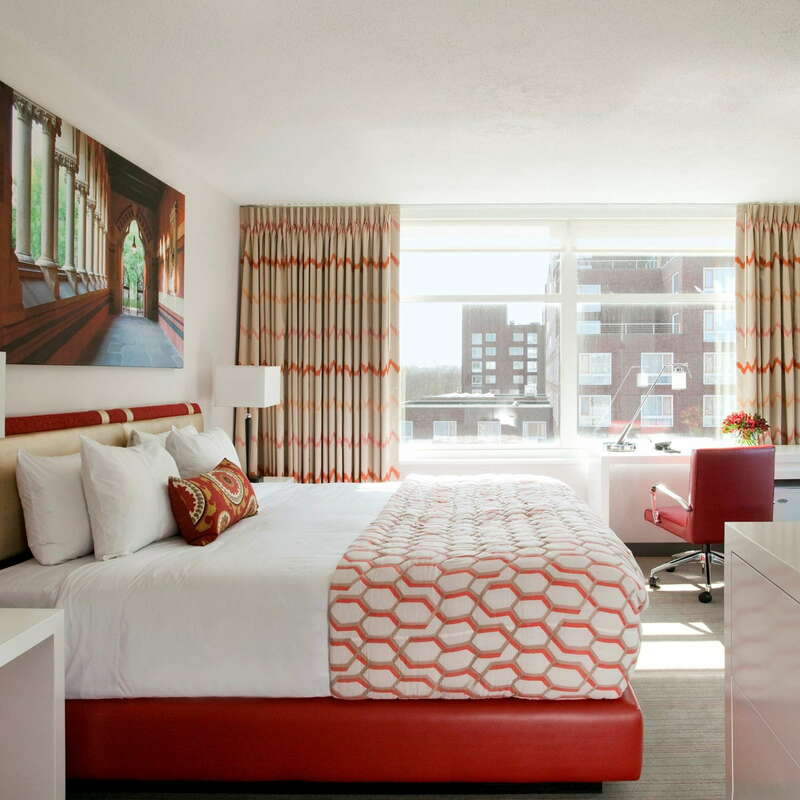 Check in to the next-door Harvard Square Hotel, where you'll get the location and convenience for half the cost. The style is modern, sophisticated aesthetic, the Harvard University–owned space is just steps from the square's plethora of shops, eateries, and bars. The desk clerks are particularly helpful, assisting with everything from making copies to securing dinner reservations. 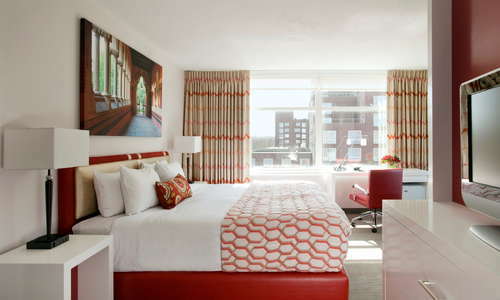 Rooms are simple but clean, with contemporary furnishings and comfortable beds with pillow-top mattresses. 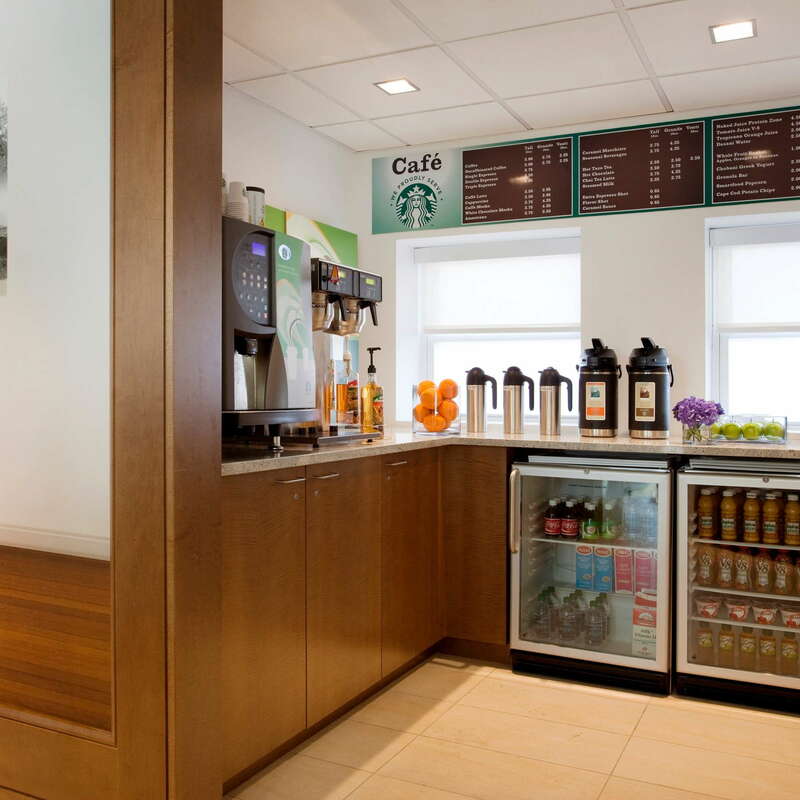 Amenities include alarm clock radios, mini-fridges, a work desk and chair, and a recent addition of flat screen TV's. The windows actually open, and can be covered with the blackout blinds. 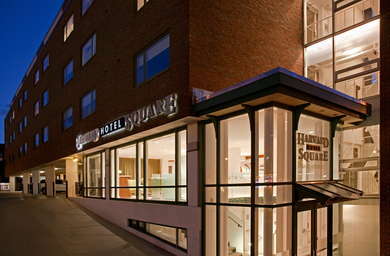 The hotel offers discounted rates to business travelers and extended-stay guests. 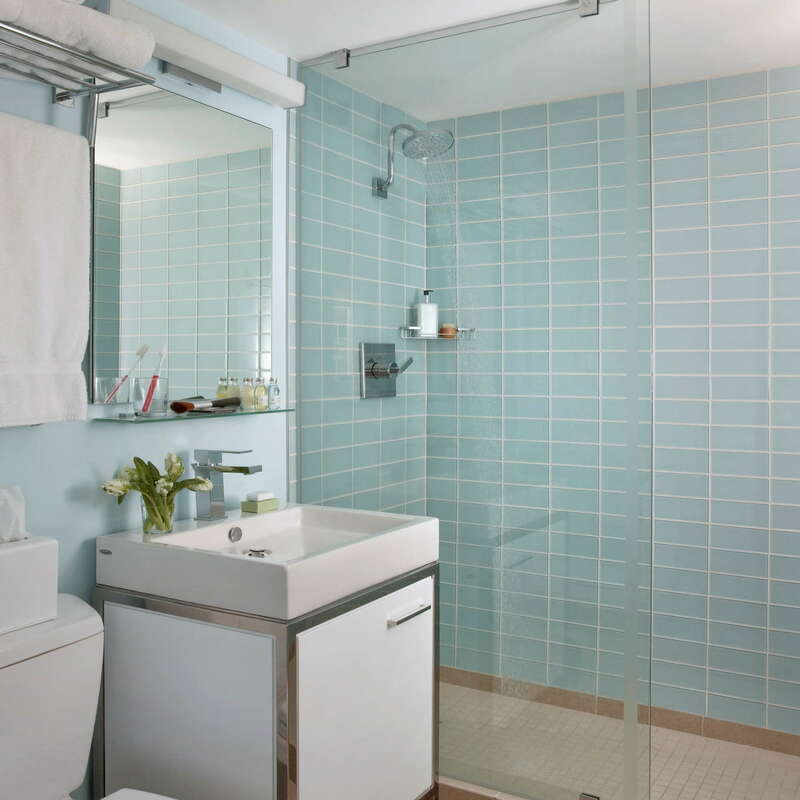 Thankfully, the bathrooms—always a sore point here—have been modernized, with sleek, walk-in showers and modern fixtures. 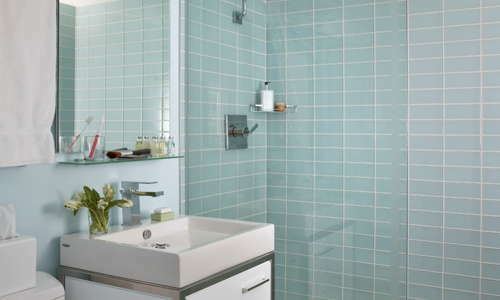 All bathrooms have hair dryers and bath amenities. 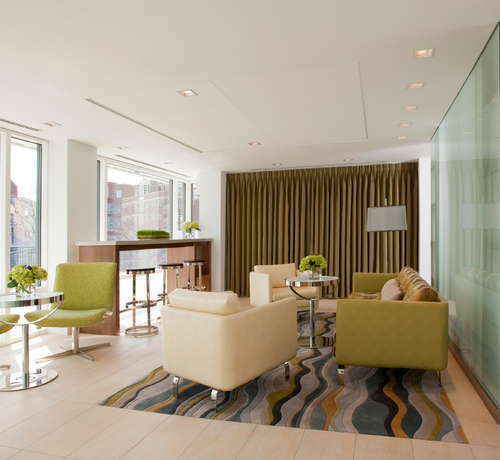 The small lobby has plenty of comfortable seating and stools that look out over bustling Harvard Square. If you're looking for more space to spread out and read the paper or get some work done, head next door to Flour Bakery & Cafe. 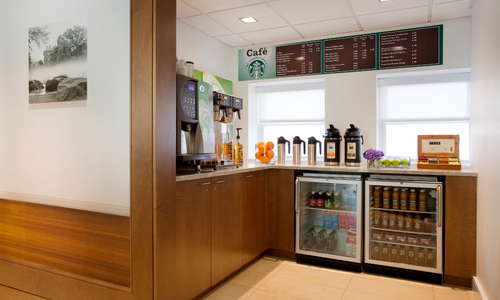 The lobby cafe is the hotel's spot for morning coffee and tea, as well as small snacks like yogurt and fruit. The Harvard Square Hotel is just a 3-minute walk from the Harvard stop on the MBTA Red Line, making it extremely easier to travel on the T.
For a hot bowl of ramen, try Santouka Hokkaido Ramen (8-minute walk). If you want to visit one of the city's acclaimed restaurants, try Waypoint (12-minute walk), which is located just outside Harvard Square. For live music and a busy bar scene, head to The Sinclair (4-minute walk) in Harvard Square. For a classic pub with a comfortable patio, head to Grendel's Den Restaurant & Bar (1-minute walk). 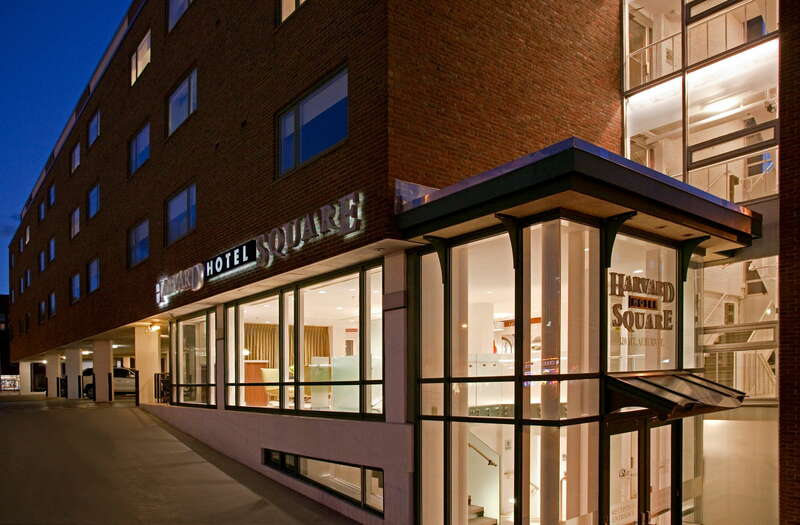 If you want the prime Harvard Square location without the hefty price tag, the Harvard Square Hotel is a smart pick.